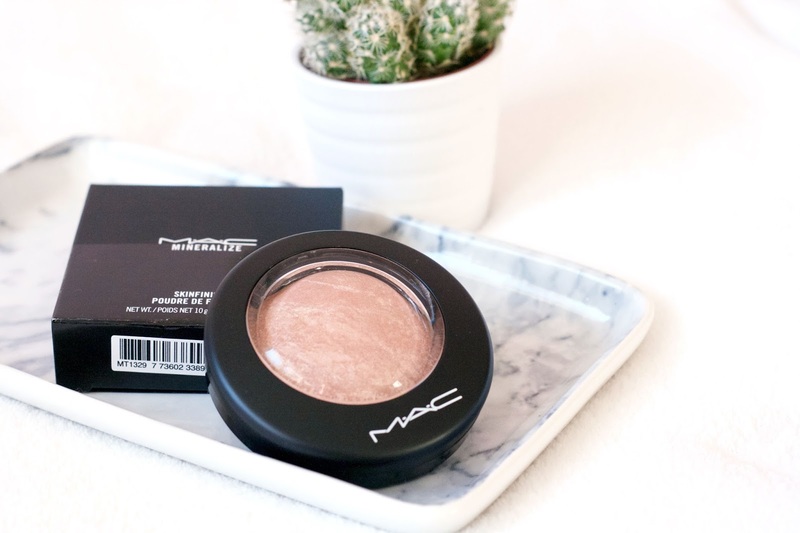 Mac Soft and Gentle has been around for a pretty long time now – and I’ve seen so much about it in the blogging community. So finally I decided it was time to give into the hype! First up – I’m so impressed with the new packaging, it seems so much sturdier than the old one, plus has a magnetic close (I’m sure the old packaging didn’t used to have this)?! Anyway Soft & Gentle is a warm toned highlighter. Its part of a range of four mineralize skin finishes and it seems to be the most popular. I’d love to try some of the others in the future though – because they’re all so gorgeous! Soft and gentle is the perfect product to give a lovely glow to the skin – just by adding it to the tops of your cheek bones. I like to use a powder brush or a medium size fluffy brush to brush it gently over my cheekbones after doing my bronzer and blusher. I think it finishes off a look perfectly, and is a lovely quite subtle highlight. However if you’re looking for a more predominant highlight you can definitely build this up to give you a super glowy finish. Another great thing about this, is the amount you get – I’m pretty sure it’ll take me years to finish this haha! So at £24 you can’t really complain, I do believe you’re getting your moneys worth here. 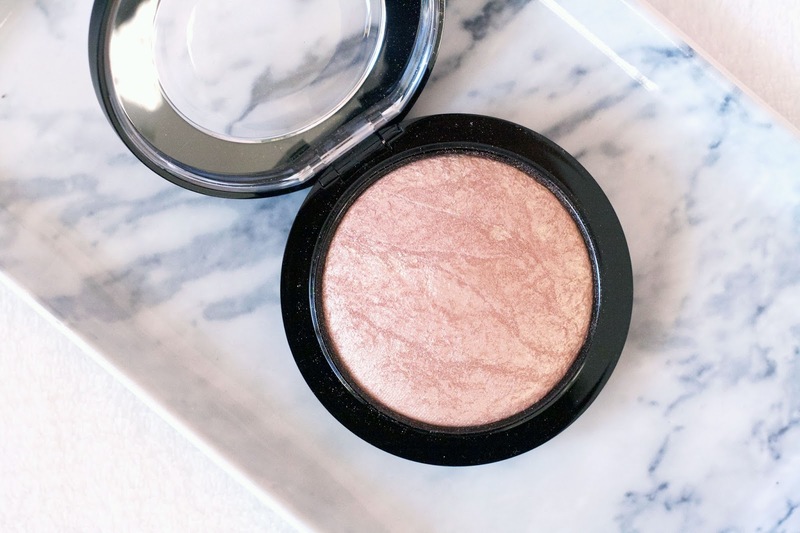 This is pretty much all I’ve got to say about this little gem of a product – its safe to say its one of my favourite products in my makeup collection! 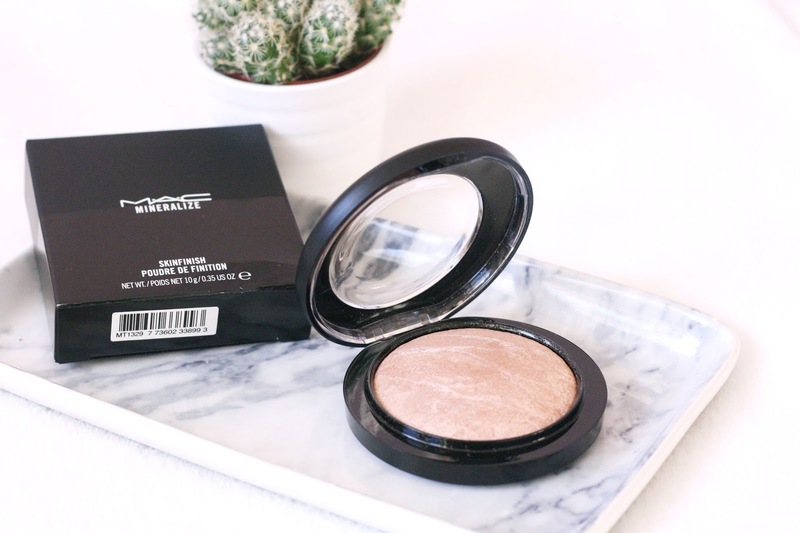 Have you tried Mac Soft and Gentle?